These past several years have really been the time of the crossover SUV, with new models, new technologies and new designs coming out from both domestic and foreign manufacturers, giving us some of the best crossovers of all time. With so many of them on the market, it can be hard for you to even begin narrowing down your search when shopping for your next crossover, which is why we put together a list of 20 crossovers that you definitely don’t want to skip over. On this list, you’ll find the crossovers with some of the best values, best performance and even the best price. So, without any more delay, here are some of our picks for best crossovers of 2016! These are the good all-around crossovers that deliver a lot in exchange for relatively little. 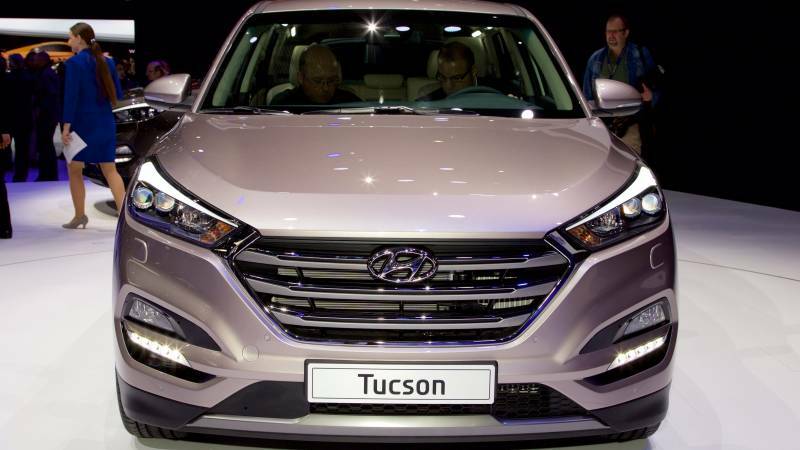 The full redesign did the 2016 Tucson lots of good, pushing it into the top layer of the compact crossover world. It has plenty of space, solid power and solid safety features while still being fun to drive. 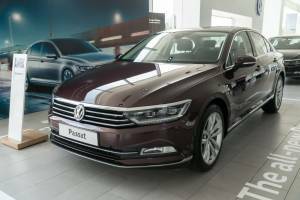 You might not be getting a lot of frills with it, but if you are after something functional then the price and the warranty make this car a must-see. There is nothing wrong with an American classic, especially when you need a big engine, lots of space and the ability to leave the beaten path for something more adventurous. And updated exterior is a draw for 2016, as is the new turbocharged four-cylinder engine, if you want to save a little on gas. Spacious, versatile, well-built. You could describe any generation of Honda’s three-row SUV this way, but this one comes closest to offering you a luxury-brand experience without the badge and the price tag. 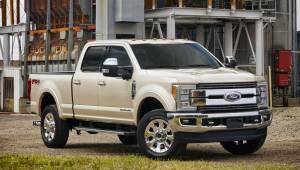 The full redesign rolled out in 2016 focuses mainly on safety and economy, both of which the new car excels at, but it also came with a really impressive upgrade in material quality as well. Another car with an all-new design this year, the XC90 is famous as being Jeremy Clarkson’s pick for taking the kids to school. In this iteration, you get practically everything that you could expect from a luxury car while still paying a lot less than a comparable Mercedes, BMW or a Rover would set you back. These are the crossovers with great handling and plenty of horses hiding under the hood. One of America’s most versatile crossovers comes with an engine for every driver which, if you are an enthusiast, means the 6.4-liter V-8 on the Grand Cherokee SRT. At 475 horsepower, 470 pound-feet of torque and under 5 seconds to 60 mph, this is not your parents’ sleepy ute. 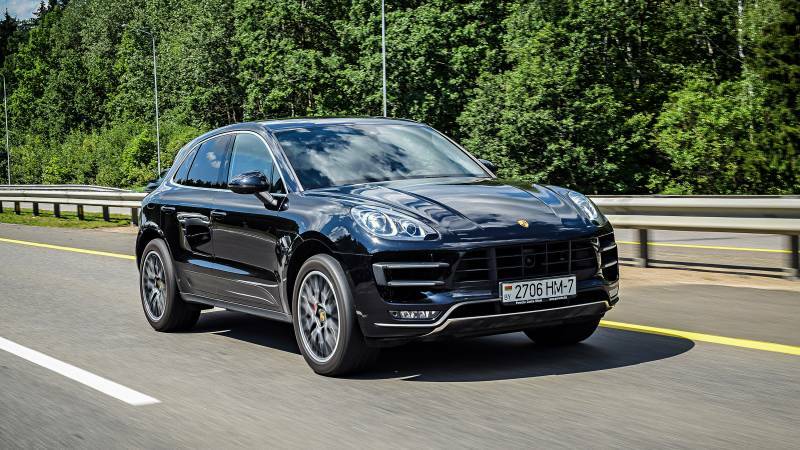 A good car in its own right, the Cayenne never felt like a real Porsche, but the Macan certainly does. It is smooth, quick and feels uncannily like a 911 when you push down the gas pedal and let its 400 horses out. The 2016 CX-5 is a lesson in how you don’t need power for great performance. With 155 horsepower on the low end and 184 on the high end, it is weaker than many competitors, but makes up for it with its light weight, direct steering, amazing stability and perfect throttle response. Take a tiny car, add a manual transmission and a high-compression turbo engine and you get a monster. That is exactly what Nissan’s new high-performance Juke is. Beneath the quirky exterior hides a truly unique high-power subcompact crossover.